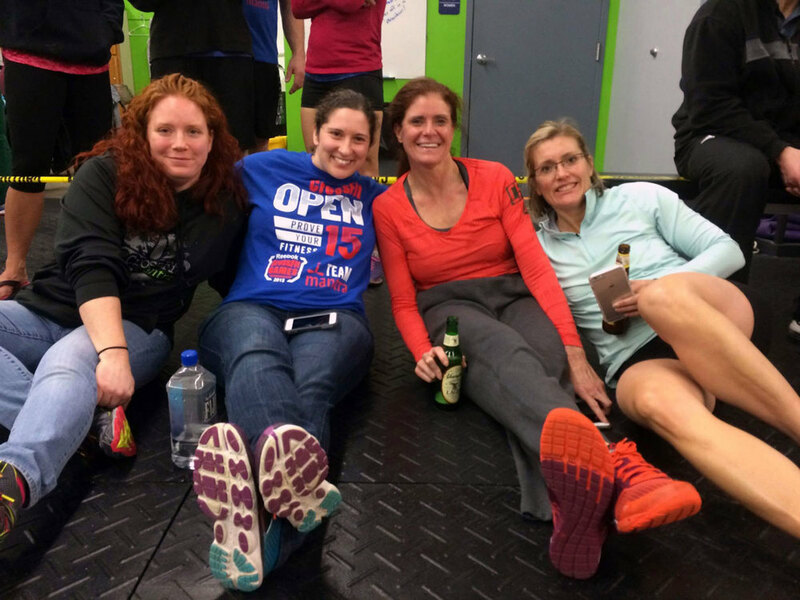 Our mantra is simple : "we will help you become the best "you," you can be." 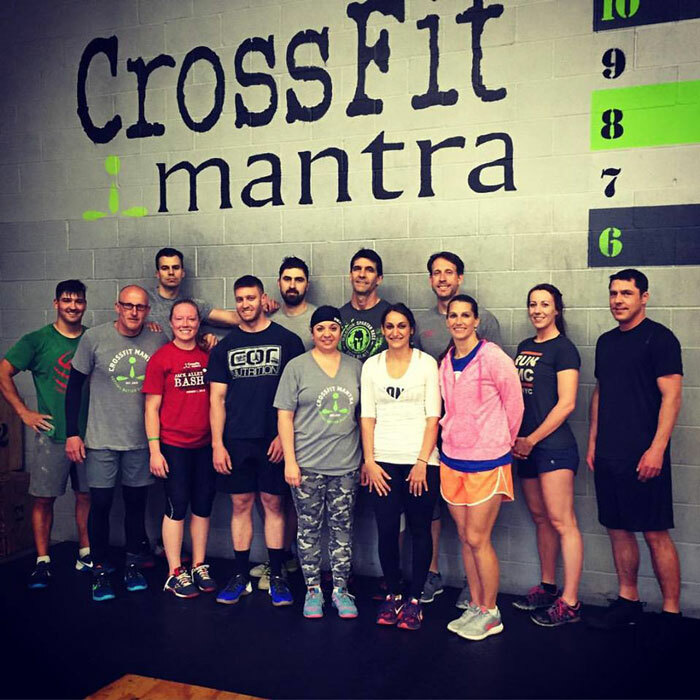 CrossFit Mantra (CFM) workouts are constantly varied, overseen by a Trainer or Coach, conducted in a group environment and usually timed. 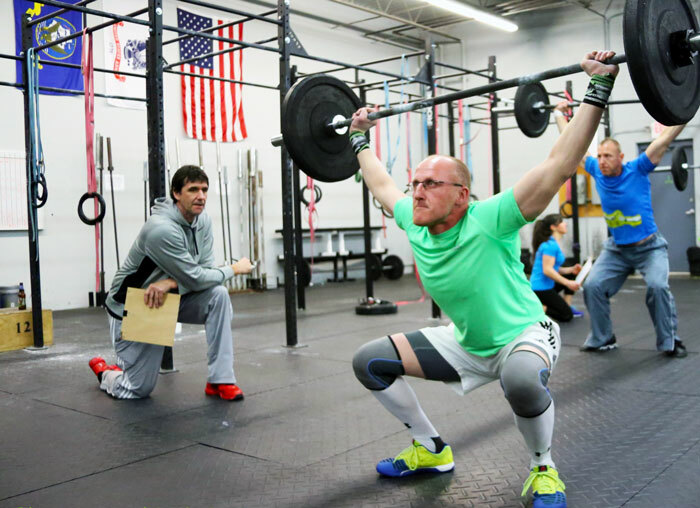 CFM is a personal and group training program concentrating on core strength and conditioning. Every CFM session is conducted by a Coach or Trainer. Think of it like this: you have your own personal trainer all the time and you pay nothing extra! 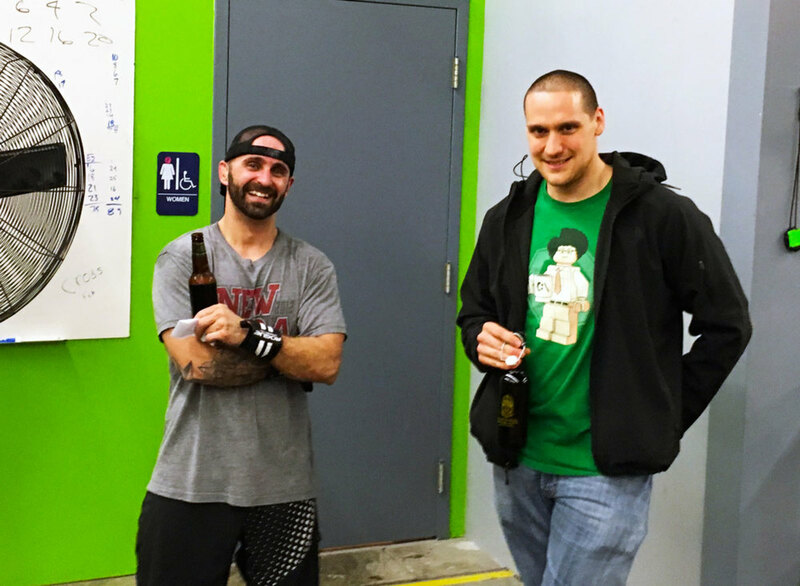 Because our workouts are constantly varied and based in functional- i.e. “everyday”- movements, CFM helps every one of its clients look better, feel better, be fit, be healthy, have less pain and have more energy! 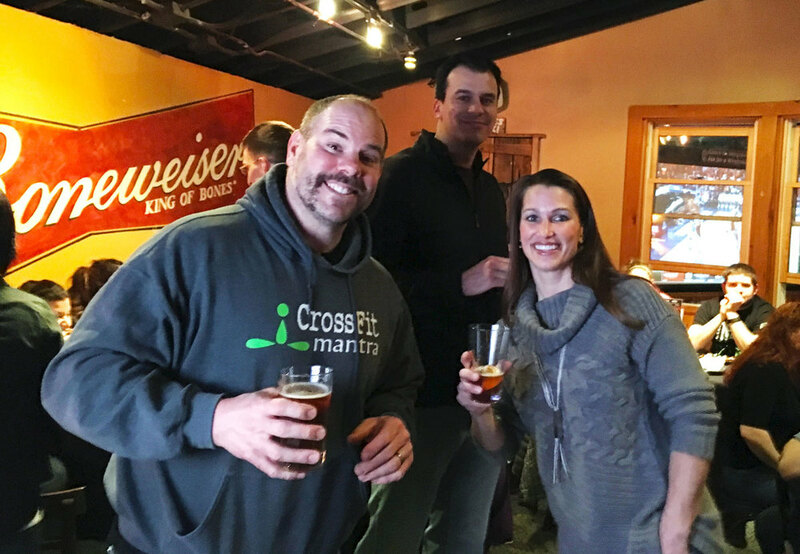 CFM has programs for family members of all ages, offers discounts to couples and families and stresses a family-friendly environment (come check out our kids room - available to you when you workout)! Up and at ’em! 5:00 am getting ready for their day! 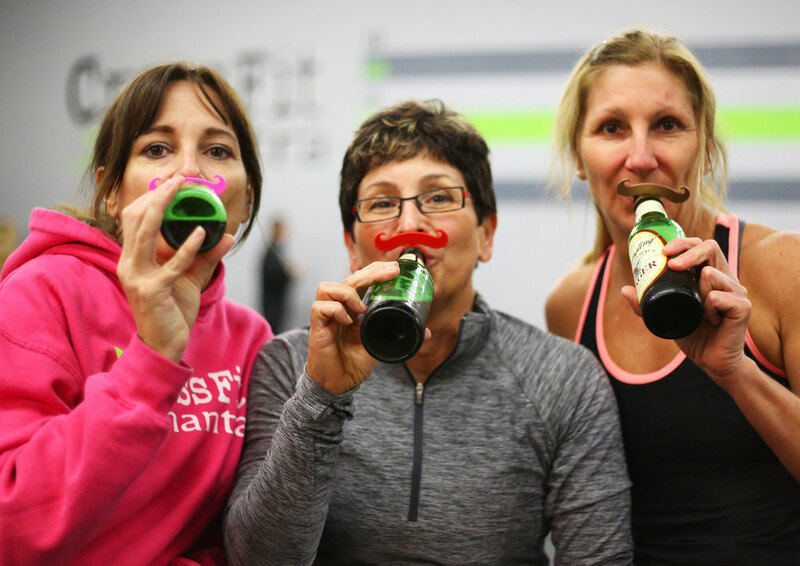 the CrossFit Mantra community loves to have fun!